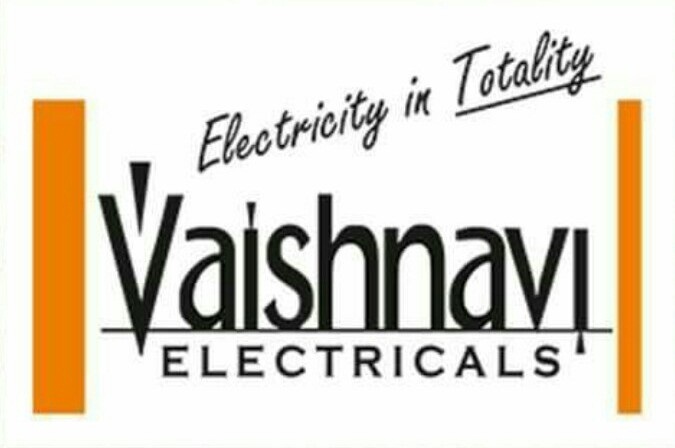 Established in the year 2004, we, Vaishnavi Electricals, Nasik, are one of the leading organizations, involved inTrading and Supplying a comprehensive range of Wires & Cable, Switchgear and Allied Electrical Products. Our range includes One way Switch, Two Way Switch, One Way DP Switch, Bell Push Indicator, One Way Bell Push Indicator, Do Not Disturb Switch, Electronic Key Card and Indicator Lamp to name a few. All our products are widely acclaimed by the clients for their easy fitting, low maintenance, longer service life, abrasion & shock resistance and moisture proof nature. We procure all our products from the several renowned brands such as Fido Lite, Press Lite, Fager, Marvello, Havells, and Bajaj among others. These products are widely demanded by several homes, offices, commercial complexes, industries and hotels. For storing all the products, we have developed a capacious warehouse, which is installed with latest technology and material handling equipment. It is managed by a team of warehousing experts, which has years of experience in this domain. Under the able and efficient guidance of our mentor, 'Mr. Bhagwandas Motwani', who has rich experience in this domain, we have established a strong foothold in the market. His ethical business practices, client-centric approaches and sound strategies have enabled us to garner a huge clientele across the nationwide market. We have appointed a team of expert, hardworking, passionate and qualified professionals, who have years of experience and in-depth knowledge in their respective domains. They work in close coordination with each other for carrying out all business operations smoothly and accurately. In addition to this, our professionals contact with customers on regular basis for knowing their ever growing demands and needs in a better way. In addition to this, we provide different trainings to our professionals for keeping them abreast of market trends and technological advancements.